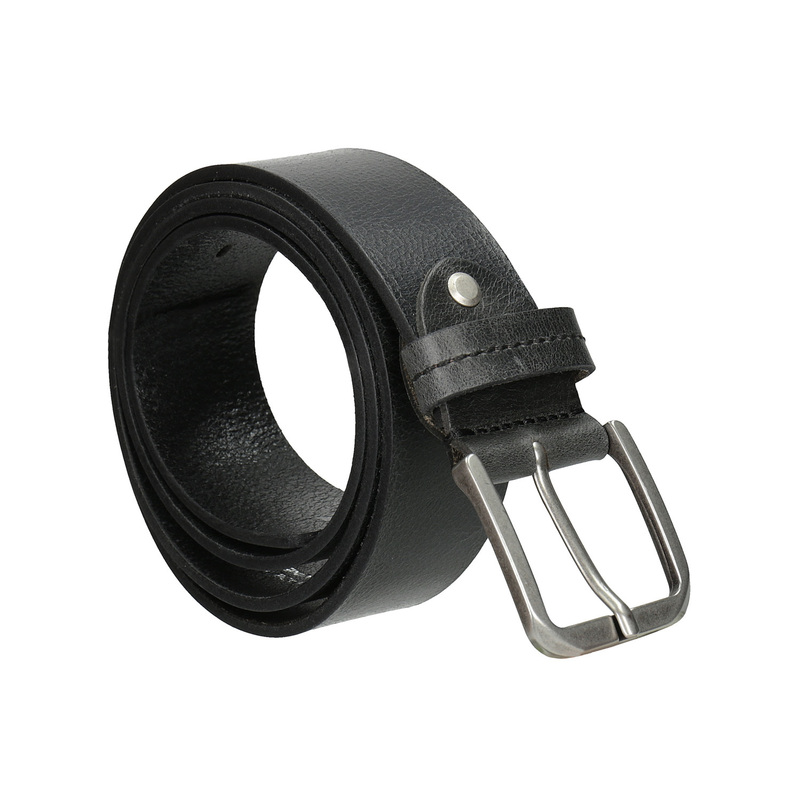 This men’s leather belt has a casual angular metal buckle. 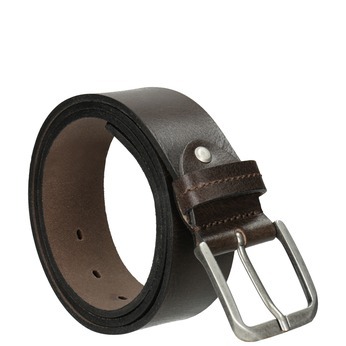 Goes well with jeans or Chinos. 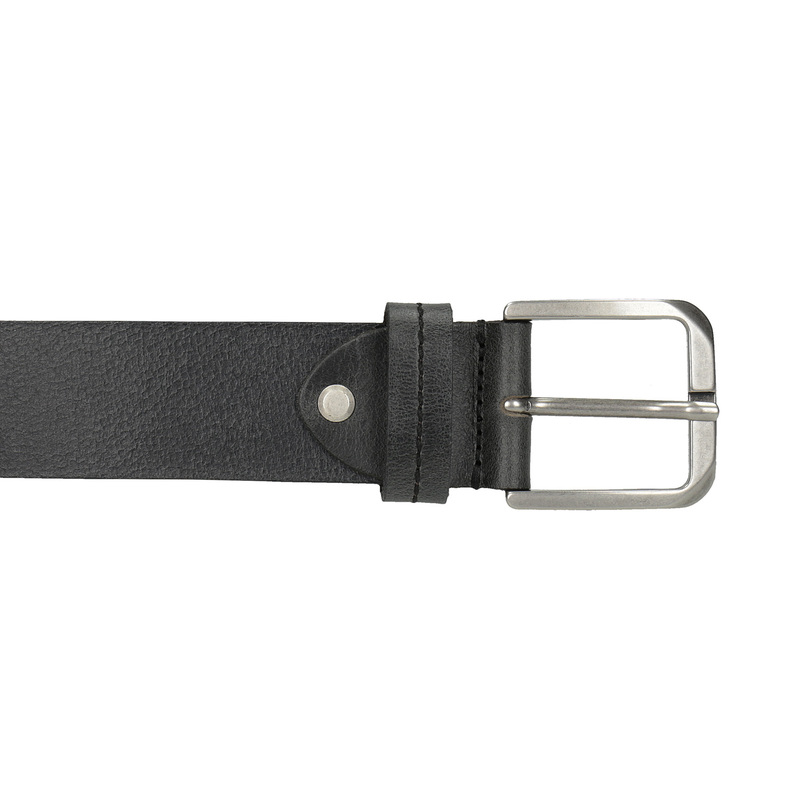 Belt length: S - 111 cm, M - 115 cm, L - 126 cm. 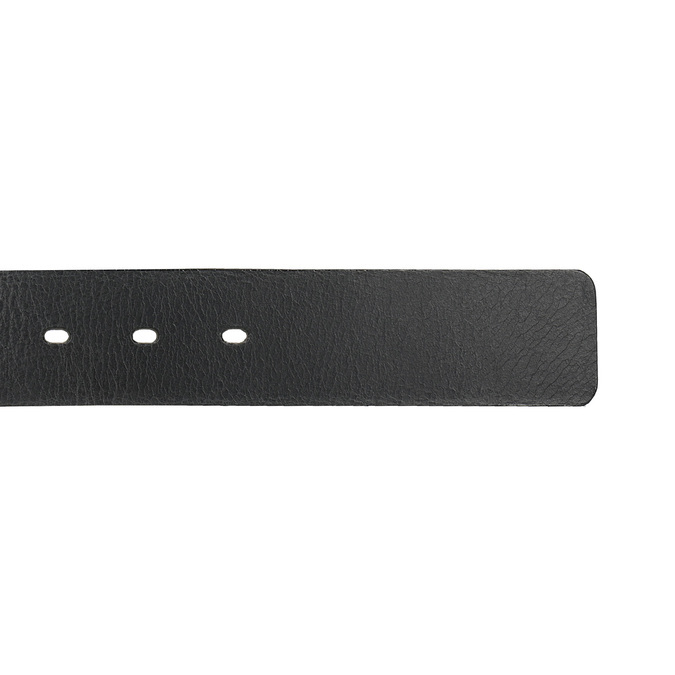 Width 3.8 cm. Please state the size you want in your order.